IELTS is the world’s most popular English language proficiency test with 3.5 million tests taken in the last year. Taking IELTS opens doors – it can help you live, study and work in 135 countries around the world. More than 9,000 organisations worldwide accept IELTS, including government, academic and employment institutions- including over 3,000 institutions and programs in the USA. In fact, IELTS is the only English language test accepted for immigration purposes by all countries that require one. As we have been awarded as the best performer and the partner of the year by British Council-Sri Lanka, you can trust on our performance towards a guaranteed success from the very beginning. After a placement test, you will be selected to follow our course with a similar level group, in weekday or weekend basis. According to your busy routine and our availability, the class days can be arranged as once a week, 2 days or even 5 days per week continuously. Online lessons available for out-station or foreign students. Cover all the grammar and vocabulary terms. Suitable for students with pre / intermediate levels. 2 to 4 days per week according to the time possibility. 4 to 8 class hours per day. Evaluating marking schemes according to the schemes of IELTS. Prior booking by calling or visiting our center. 100% attention guaranteed according to your study requirement. You can acknowledge the lecturer on the preferring sections which you need to cover. The class will organize according to the student request. 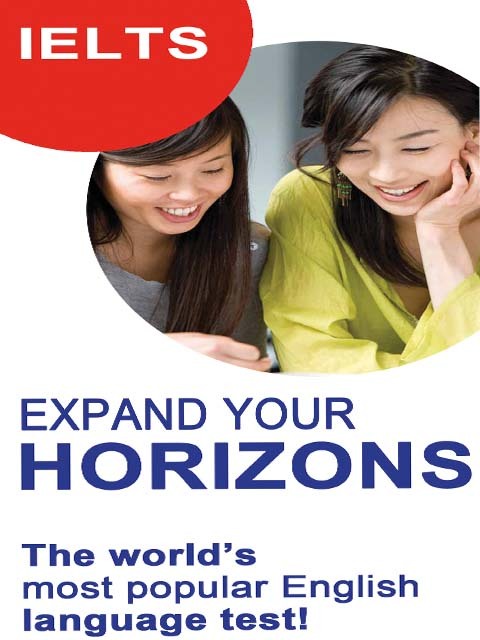 Need More Information About IELTS Classes? Get registered- Get ready!This is your chance to change your future.